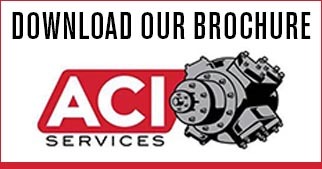 Reducing our lead time from 26 weeks to 10 weeks - ACI Services, Inc. 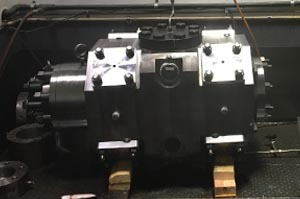 Earlier this year a customer contacted ACI to evaluate how best to gain additional capacity from an existing Clark CM2 compressor they had in operation. 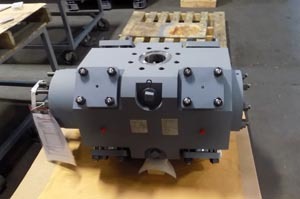 In summary, they needed to increase the bore diameter of the cylinder that was being used. The challenge was the cylinder they had was not capable of being bored out due to working pressure limitations. 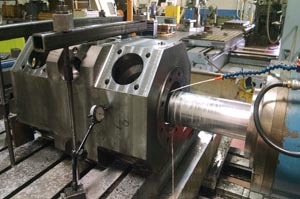 We had offered a new cylinder using our standard delivery of 26 weeks to cover the engineering, pattern, casting, machining and testing process as the new cylinder would have been a cast nodular iron cylinder. However, the 26 weeks would not support the shutdown that was planned for June. The challenge in front of ACI was to reduce our lead time from 26 weeks to 10 weeks. Can we do it? Yes, we can. But, we recognize these dynamics and work as a team to keep the project moving while some of the details still get worked out. 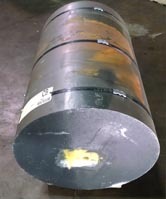 I am proud to state, we shipped this cylinder on June 15th, only 8 weeks after we received an order. This was no small task! In 8 weeks we designed a cylinder (and components), procured material, machined a large round piece of steel, tested, painted, and shipped.